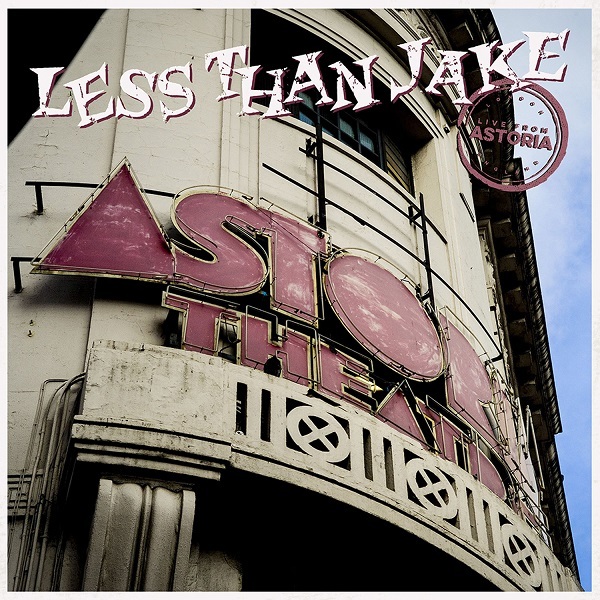 Less Than Jake will release a live album, ‘Live From Astoria’, in April. 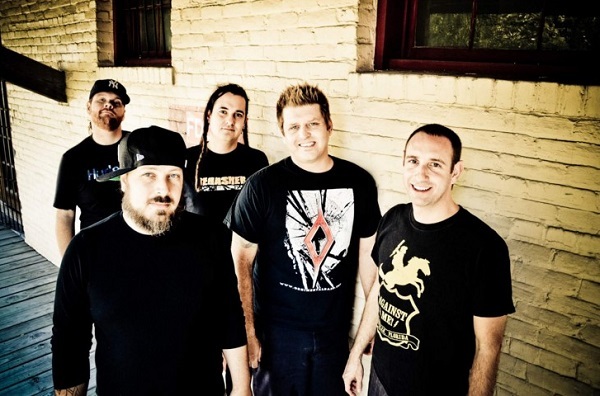 Less Than Jake will follow their set at Groezrock with a quartet of UK shows. The ska-punk legends have inked in shows in Kingston, Liverpool, Leicester and Oxford between May 2 and 5, with Trash Boat and Success set to open. Tickets are on sale now. 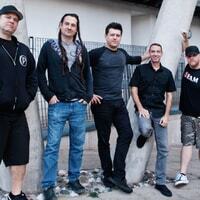 Click here to compare & buy Less Than Jake Tickets at Stereoboard.com. Less Than Jake and Reel Big Fish have announced a co-headline UK and Ireland tour. Less Than Jake have shared a new song, Whatever The Weather. Less Than Jake are set to release a new EP next month.